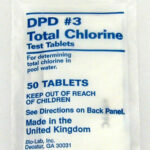 Easier to use than Chlorine! Safer than Ozone. More effective than Bromine or Bacquacil. 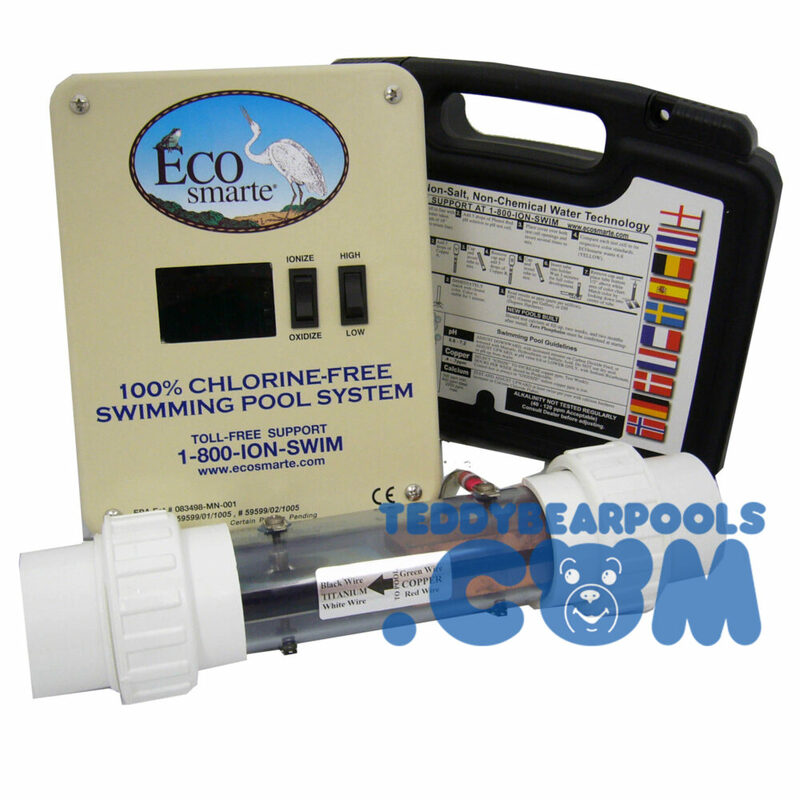 -LaMotte Pool Manager Test Kit. Test your pH, Copper and Calcium. Complete Instructions Included. 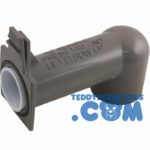 Installation Required: Installation Rates may vary, Please contact our service department for rates.